The Kingdom of the Netherlands is formed by the four constituent countries. Those are Aruba, Curacai, Netherlands and Sint Maarten. The nationality of the Kingdom of Netherlands is Dutch. The capital city of Aruba is Oranjestad. Actually this country has no administrative subdivision. But it is divided in eight regions for the census. Get facts about Armenia here. Let’s find out the climate of Aruba. It has the arid and dry climate. The landscape is very beautiful. You can find a lot of cacti here. 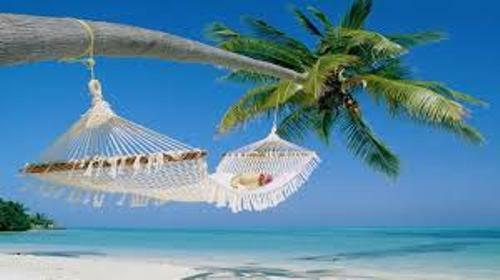 You can also enjoy the sunny weather along the warm beaches. There is no need to wonder that the tourism in this country is great. Based on the 2010 census, Aruba is inhabited by 102,484 people. 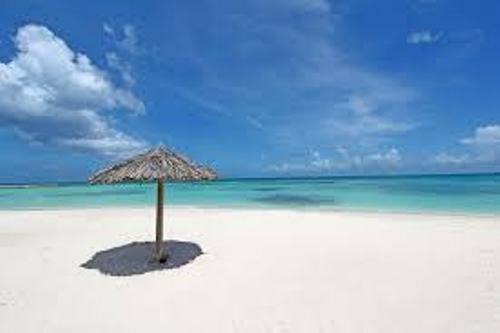 The total land area of Aruba is 69.1 square miles or 179 kilometer square. Check facts about Argentina here. 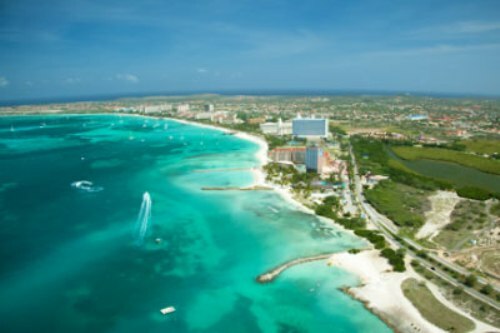 Facts about Aruba 5: who was the first inhabitant in Aruba? Caquetíos Amerinds from the Arawak tribe was considered as the first inhabitant in the country. Due to the attack of the Caribs, they decided to migrate in Aruba from Venezuela. This island is riverless. It has flat area. 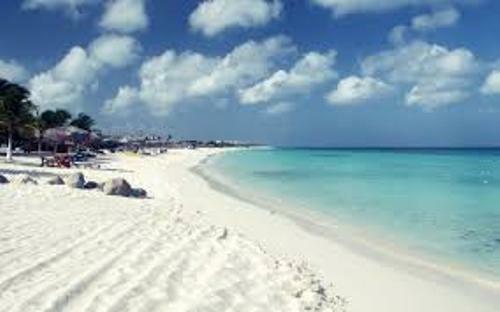 If you go to the western part of Aruba, you can find white sandy beaches here. The eastern and northern coasts are still untouched by human being. The Dutch culture influences a lot the people’s custom and culture. It can be seen in the celebration of Sinterklaas conducted on 5th and 6th December. Other important holidays include New Year’s Eve and Christmas. The people in Aruba will have Dande for the New Year and Gaitas for Christmas. Both are the typical music and songs for those celebrations. “Dia di La Reina” is the celebration of the Queen’s birthday of Netherlands. It is celebrated in every 30 April. If you like to enjoy a large parade in Aruba, you have to come here in the beginning of January. You can see the carnival celebration of the local people. In November, you can see the people celebrating Thanksgiving Day and Halloween. 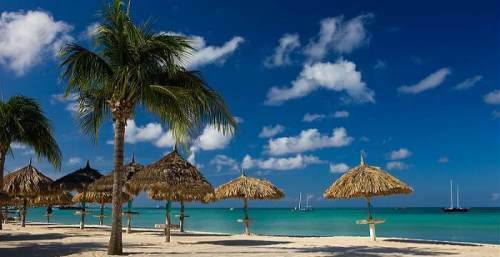 Are you impressed with facts about Aruba? Get Facts about Belgium if you want to know the Belgian chocolate, population, official language, famous inventions and sport.